Your flat iron's best friend is here from Joico, Revlon Professional and Vidal Sassoon! Joico Ironclad Thermal Protectant Spray - 233ml - $19.25 -a fine mist, dry spray that goes on light and helps control and protect strands from damaging appliances including flat irons, curlers and hair dryers - with heat protection up to 450 degrees, while ensuring a beautiful end result - hair that is strong, shiny, smooth and static-free with 72 hour frizz reduction. Available now at select professional salons across Canada - go to: www.joicocanadacom to find a salon near you. 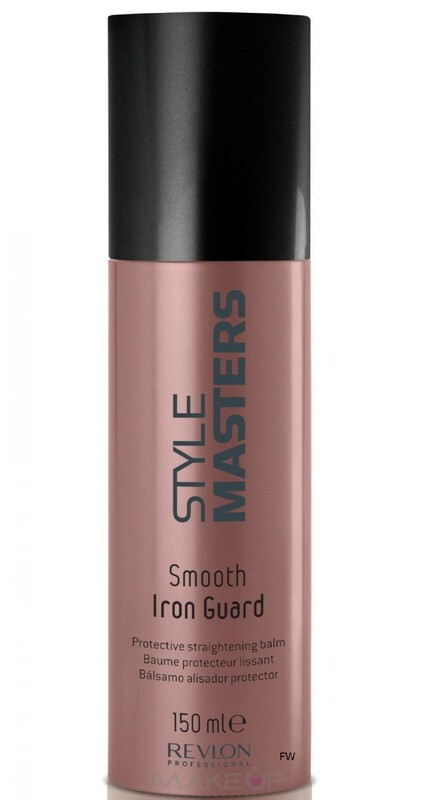 Revlon Professional Style Masters Smooth Iron Guard - 150ml - $23.99 - applied on damp hair, it acts as a protective straightening balm that facilitates smoothness and protects hair from from the heat of appliances - for a smooth, healthy natural look. Vidal Sassoon Pro Series VS Repair Spray Repair & Finish - 150ml - $5.99 - creates a conditioning shield to help protect damaged hair from breakage and repair smoothness for silky hair with a flexible hold that seals in style and tames flyaways.